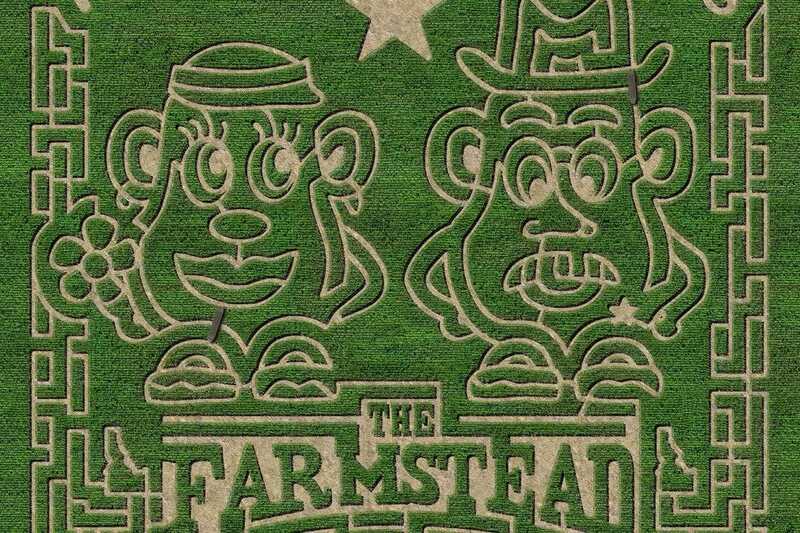 Each autumn farms across the United States transform their corn fields into interactive mazes, perfect for a fall family outing. 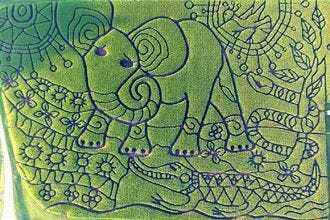 There are more than 500 of these mazes across the nation, but 10Best voted it down to 10 of the most exemplary, both for the quality of the maze itself and for the wealth of other activities on offer. 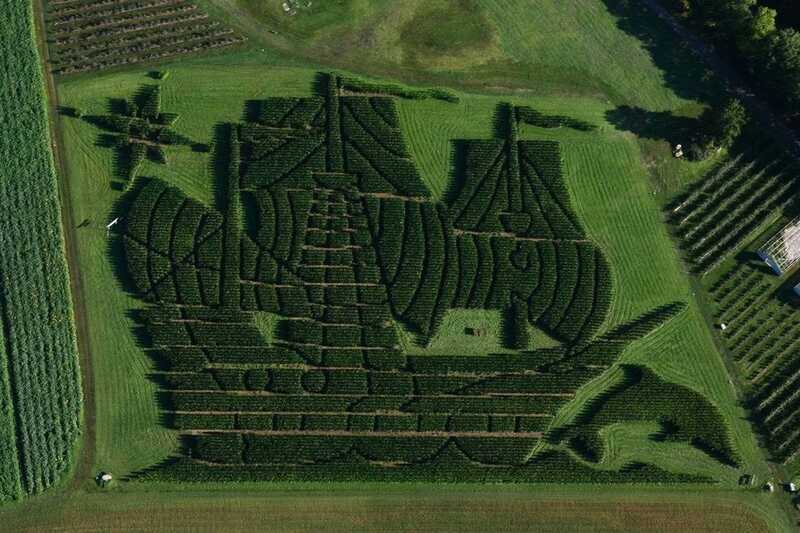 Treworgy’s, the longest continually running corn maze in Maine, covers 4 acres and is made from some 60,000 corn plants grown to a height of about 10 feet tall. 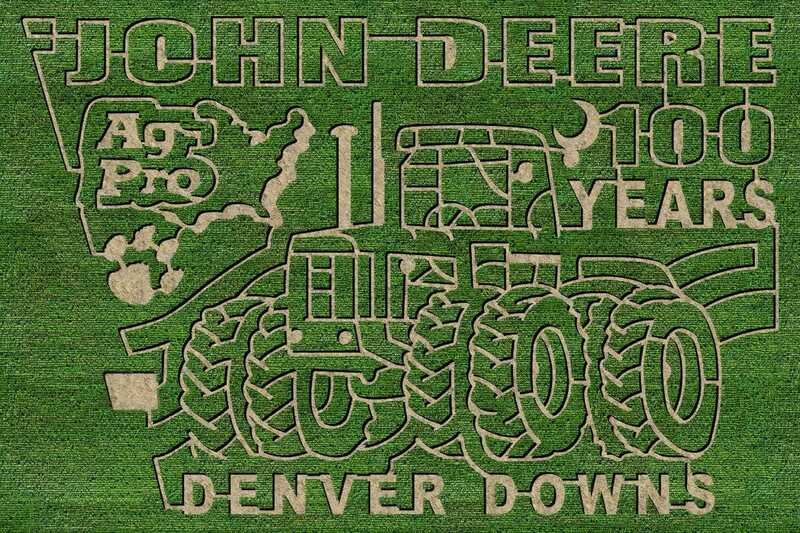 Denver Downs Farm Corn Maze celebrates the 100th anniversary of John Deere in 2018 with their 10-acre trivia-filled maze. 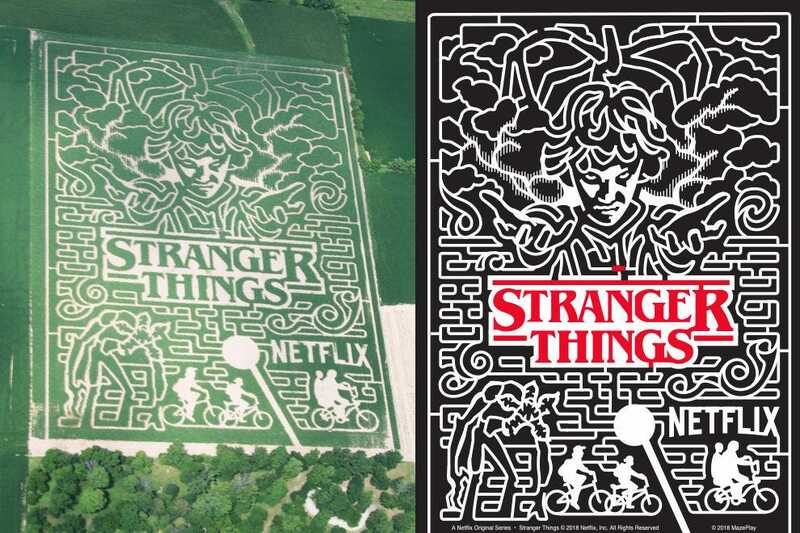 Exploration Acres in Indiana takes inspiration from the Netflix hit television series Stranger Things for their 2018 maze featuring 10 miles of paths across 20 acres. 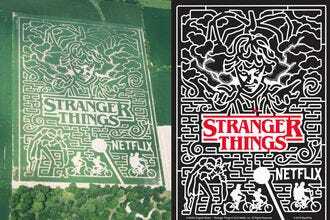 Coolspring Corn Maze’s 2018 theme is “Heroes of the Corn.” The maze opens in mid-September and runs through early November. 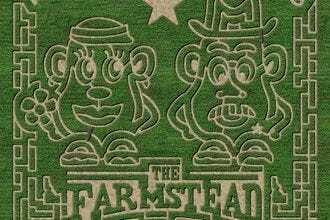 An indoor hay maze, hayrides, mountain slides, a jump pad and barnyard boardgames are included with admission. 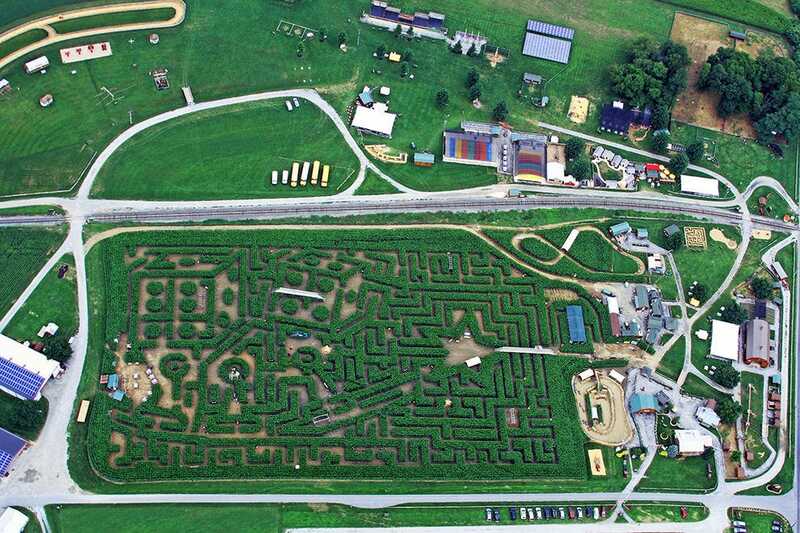 Cherry Crest Adventure Farm in Pennsylvania operates one of the longest running corn mazes in the country. 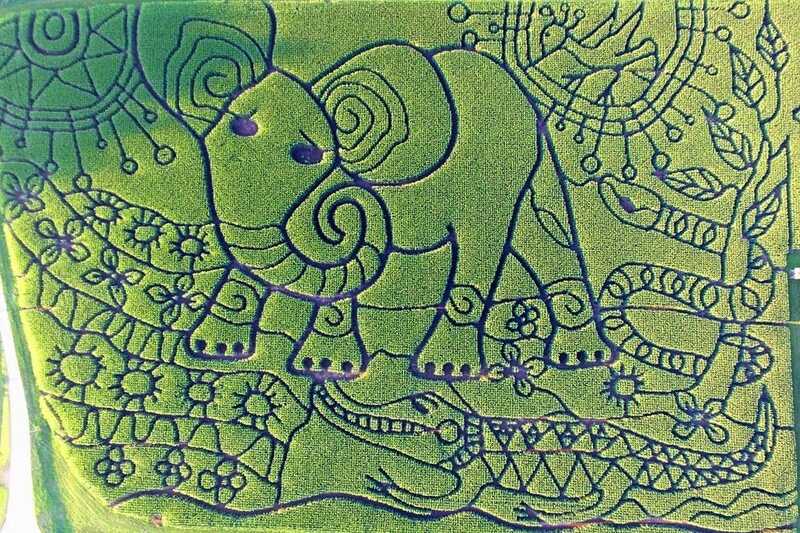 The 5-acre maze comprises 2.5 miles of paths. 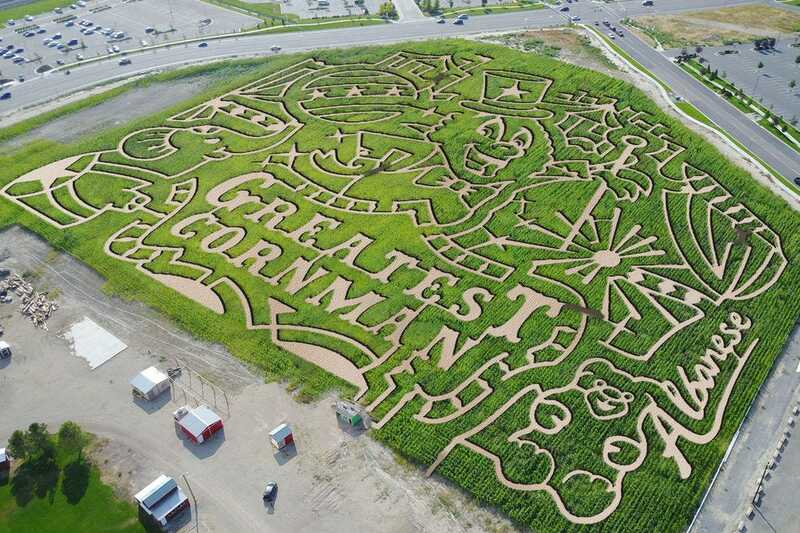 The 2018 edition of Cornbelly's in Utah is The Greatest Showman–a circus-themed maze covering 8 acres of paths. 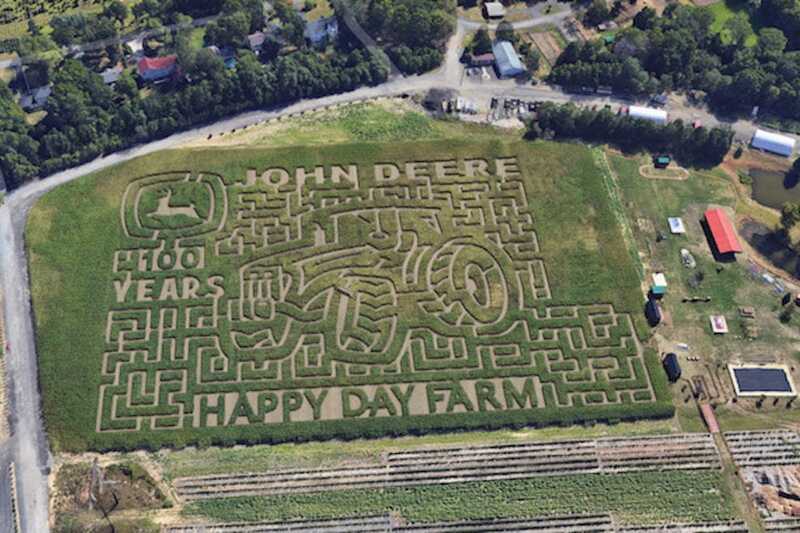 The 10-acre Happy Day Farm corn maze offers visitors the chance to play a game of Maize-O-Poly with a purpose-made game board. 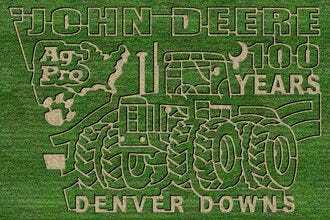 Each fall, Angie Treinen of Treinen Farm designs a new corn maze and her husband Alan cuts it into the cornfield by hand ... no GPS! Idaho's original corn maze, the Farmstead MAiZE, gets carved across an 18-acre cornfield into a new design each year. 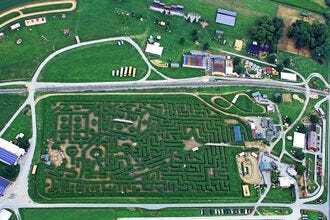 Visitors to this New Springfield, Ohio maze can get lost in Never Never Land in its 2018 Peter Pan Maze. Denver Downs Farm - Anderson, S.C.
Exploration Acres - Lafayette, Ind. 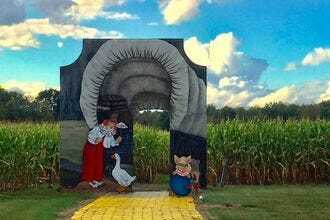 Coolspring Corn Maze - Mercer, Penn. 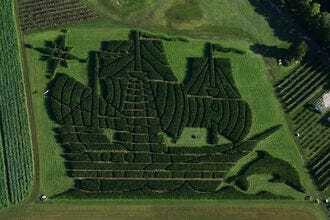 Cherry Crest Adventure Farm - Ronks, Penn. 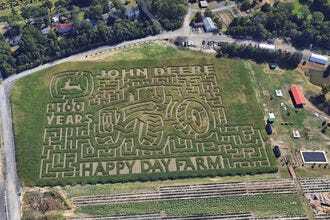 Happy Day Farm - Manalapan, N.J.
Treinen Farm Corn Maze and Pumpkin Patch - Lodi, Wis.
Congratulations to all these winning corn mazes!